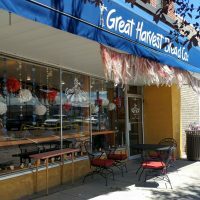 At Great Harvest we pride ourselves in our great tasting, nutritious bread and our desire to serve the best bakery goods that are made from scratch. 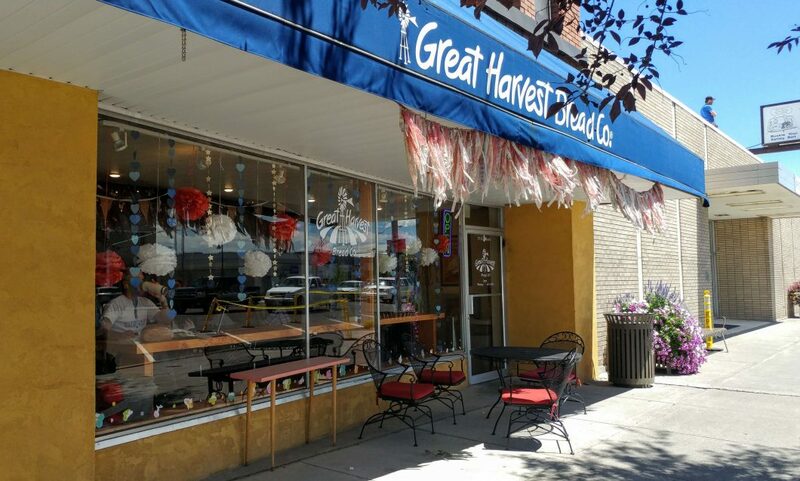 For over 30 years, we have used the same traditional methods of baking delicious one of a kind bread. We have so many different types of bread including Whole Wheat, Dakota, Pumpkin Chocolate Chip and Cinnamon Burst and all of our foods are made fresh every morning.